This week, I quote from Courtney Milan‘s, The Countess Conspiracy. There was a hard light in her eyes as she spoke. You’re not a wasteland, he wanted to say. She’d do anything for the people she loved—anything, except take compliments from them. So he just shrugged. “I brought tea for the wasteland,” he informed her. I can’t gush enough about how awesome this book is. The Countess Conspiracy is one of my best reads of 2013. Everything was simply perfect. From that first word in that first chapter to the very last page, it was like everything was just right in the world. Courtney Milan gives us a wonderful story about two amazingly complex but completely endearing characters. 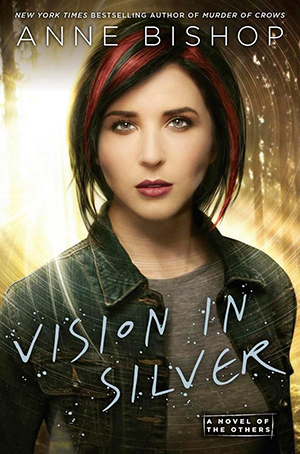 I didn’t know what to expect from this book other than that first revelation in the first chapter, which Courtney Milan had already included in a teaser at the end of The Heiress Effect. But what she gave her readers, gosh! Mind blown! As for quotes, there were so many that I’ve highlighted all throughout the book and in the interest of not spoiling the experience for those who haven’t read the book yet, I just picked this short, sweet, and funny exchange between our two main characters. Go grab a copy of this amazing book and treat yourself to a great reading experience! 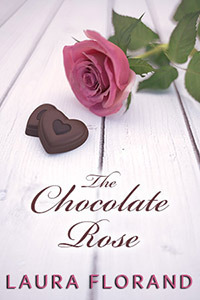 This week, I quote from Laura Florand‘s, The Chocolate Rose. 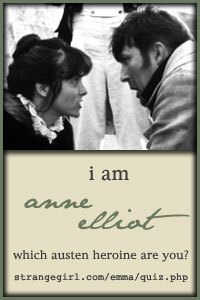 And now—she had reached one of those slim hands of hers into him and closed it around his heart. And she just held it there. How was he supposed to move around, continue to live calmly and strongly, while someone was squeezing his heart like that? He was afraid if he got up too fast from the café table or walked too quickly and outpaced her, it would get ripped right out of his body. And it was hard to walk as slowly as she did. He supposed she had a nice long stride for someone her size. But he was used to consuming his day in a blur of speed. Now he was getting ridiculous. She couldn’t literally rip his heart right out of his body if he made the wrong move. I’ll confess that I skipped this book and jumped straight to The Chocolate Touch after reading The Chocolate Kiss because I was so eager to read Dominique’s story. And now, while waiting for my copy of Laura Florand’s latest literary concoction, I started reading the book that I had skipped. And as always, Laura Florand’s writing leaves me breathless. She doesn’t shy away from making her heroes emotional at times, with their thoughts and in their words. And Gabriel Delange was no exception. I love the quote above because the imagery it creates for me is so powerful and so wonderful especially in the context of the story. This week, I quote from Kate Meader’s latest release, All Fired Up. He wished he could articulate it better but that was the best he could do. There she had stood in the middle of her family and friends, looking like the experience was entirely alien to her. Like she had been deposited there from the mother ship and didn’t recognize a single person. Shane knew exactly how that felt–to not belong, to be unsure of your place. The night had been spent turning wisps of recognition into strings of connection. They got drunk, they shared stories, they laughed a lot. I’m loving this book so much right now. Shane and Cara are characters that I genuinely want to know better. And I like how Kate Meader slowly but surely lets her readers get to know these intriguing, mysterious, flawed characters. I love the quote above because it’s one of the prime examples in the book, among many, of how these two people, who would have nothing common between them at first glance, seem to find common ground in the most unlikely of things: their innermost emotions. 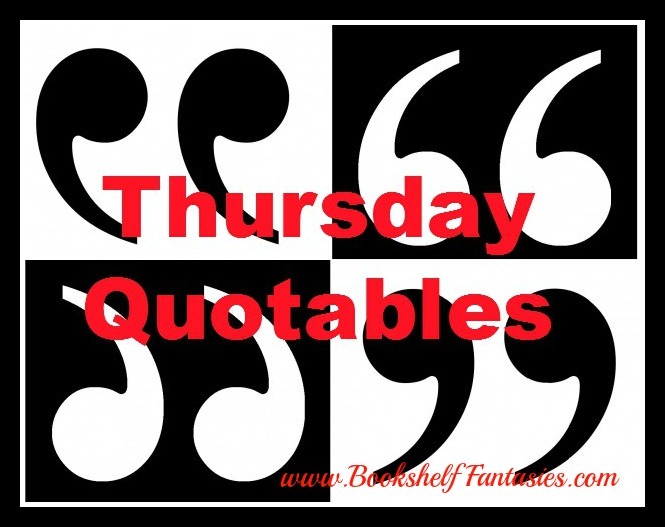 For this week, I quote Gayle Forman in her Where She Went novel. My first impulse is not to grab her or kiss her or yell at her. I simply want to touch her cheek, still flushed from the night’s performance. I want to cut through the space that separates us, measured in feet—not miles, not continents, not years—and to take a callused finger to her face. I want to touch her to make sure it’s really her, not one of those dreams I had so often after she left when I’d see her as clear as day, be ready to kiss her or take her to me only to wake up with Mia just beyond reach. Doesn’t that just about kill you? 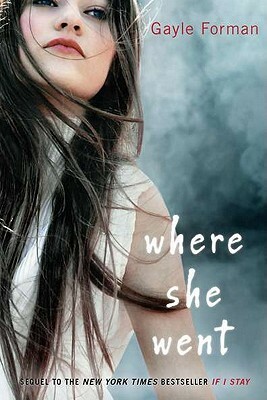 Where She Went is the companion novel to Gayle Forman’s If I Stay and it’s told from Adam’s POV. I’m about a third of the novel in and I’ll just say that I love Adam’s voice, that is, his literary voice or whatever you want to call it. Gayle Forman’s writing really evokes that devastating yet poignant feeling that I really, really appreciate.